Bollywood has played a major part in our lives when it comes to relationships. Whether it’s a mother-son bond, friendship bond or a romantic relationship, Bollywood has set an example. Over the years, it has given us idealistic ways to display our love and care towards different relations in our life. Although all the major relationships in Bollywood movies have been pretty much similar, the bond between brothers often had different shades. While it was great love and friendship between the brothers in few films, there was also fierce rivalry on many occasions. Most films also featured separation of the brothers at a young age and later uniting at dire circumstances. Also, sometimes falling for the same girl or building a great friendship without even knowing that they are in fact brothers. Well, here are some of the best Movies based on brothers featuring their love, bonding, friendship, rivalry, hatred, and all kinds of different emotions. Our list contains some of the iconic films ever made on Brothers. However, it also contains a few from the modern day cinema that may not be on par with the classic flicks, but equally, deserves to be on the list. The reason being the way those films displayed the bonding between the brothers. 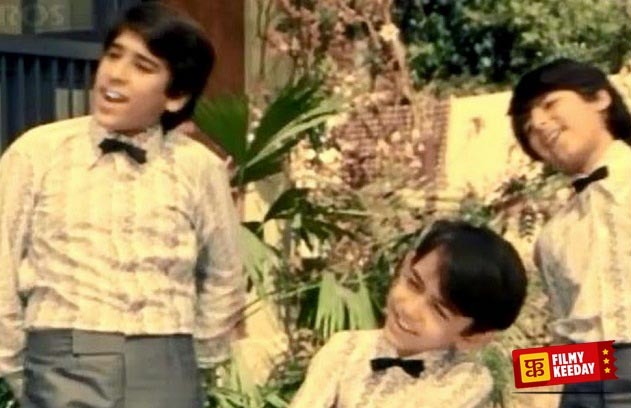 Directed by Tapi Chanakya, Ram Aur Shyam became a trendsetter for many films in the coming years which featured twins. 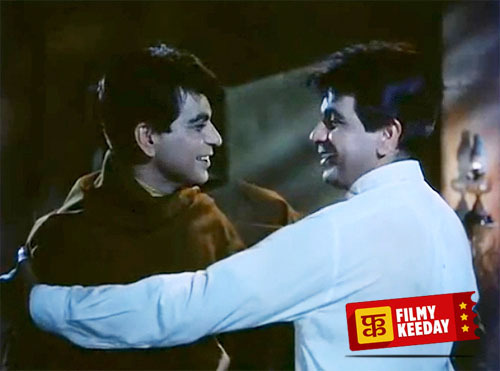 The film stars Dilip Kumar in double roles as Ram and Shyam, whereas Waheeda Rehman and Mumtaz played the female lead. The film tells the story of twin brothers separated at birth and reunited after many years when they are all grown up and brought up in different settings. 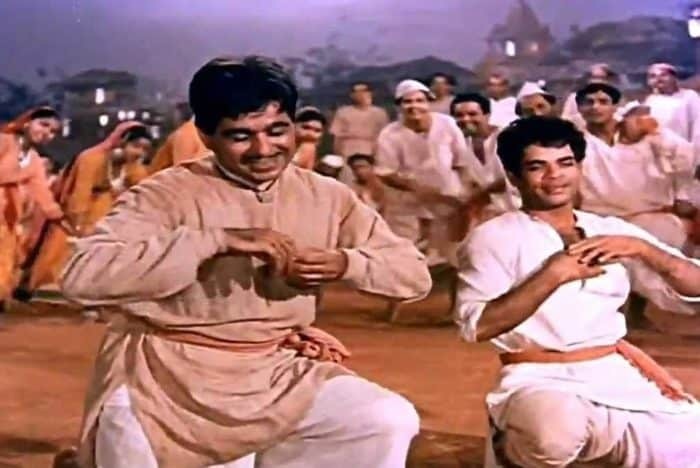 Gunga Jumna is a 1961 tale of two brothers in the titular characters, portrayed by real life brothers Dilip Kumar and Nasir Khan. The film is directed by Nitin Bose and tells the story of sibling rivalry, where one brother is a dacoit and the other is a policeman. The rest of the story tells us whether love triumphs over duty or is it the other way round. Waqt is a 1965 Bollywood disaster film directed by Yash Chopra. 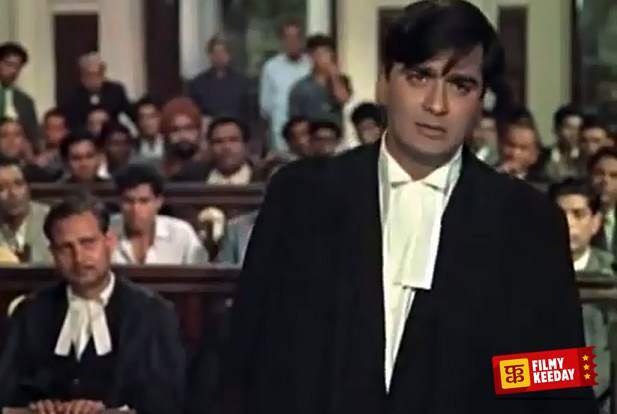 The film features an ensemble cast of Raaj Kumar, Sunil Dutt, Balraj Sahni, Sadhana, Balraj Sahni, Shashi Kapoor, Sharmila Tagore, and Achala Sachdev in pivotal roles. The film is basically about a family that loses everything and gets separated from each other. The true essence of the film is the way they are united and the courtroom drama involving all the three brothers and their father, its a complete Bollywood family Drama film. 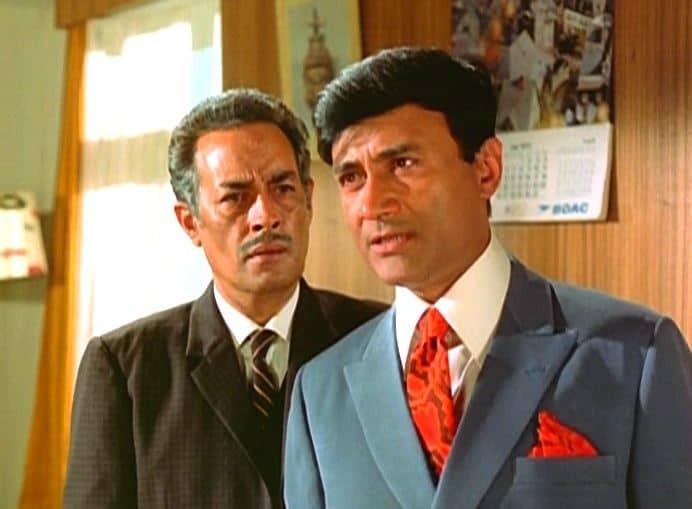 Johny Mera Naam is a 1970 Bollywood crime film featuring Dev Anand in the lead role, whereas Pran plays his long lost brother. The film was directed by Vijay Anand, the real-life brother of Dev Anand. Hema Malini plays the female lead in the film, whereas Jeevan, Premnath, I.S. Johar and Iftekhar play different characters in the movie. Yaadon Ki Baaraat is a 1973 musical action drama film directed by Nasir Hussain. The film is noted for its exceptional music by the legendary composer R.D. Burman. The film did well despite some new faces and Dharmendra being the only star in the film. The film is about three brothers who are separated in their childhood and later reunited under dire circumstances. 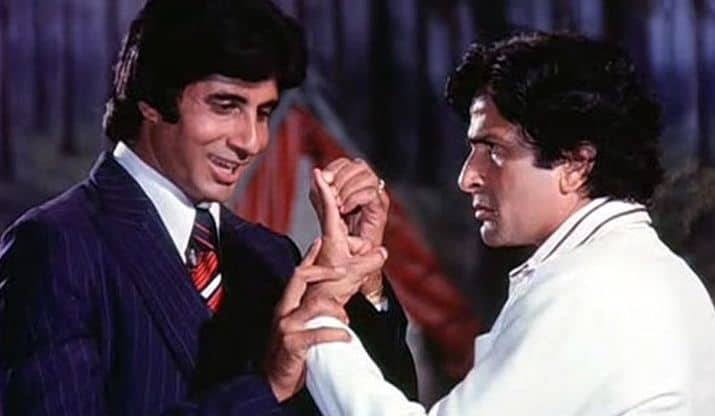 The one film that comes to my mind about brothers’ rivalry is the 1975 Yash Chopra film Deewar. The film tells a story of two brothers who grow up and face each other on the either side of the law. 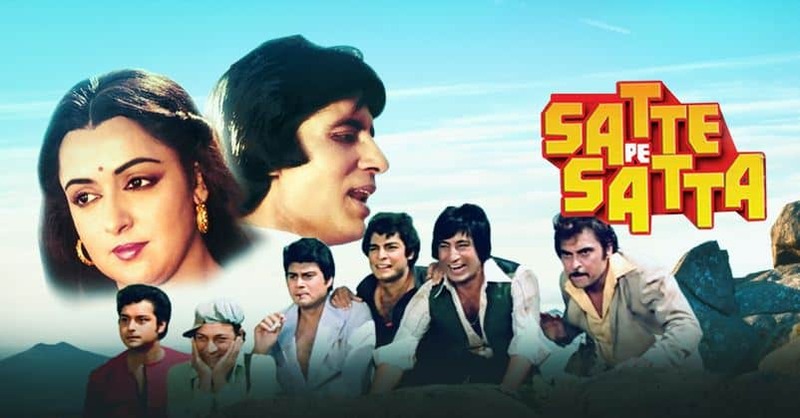 The film stars Amitabh Bachchan and Shashi Kapoor as the brothers, whereas Nirupa Roy, Parveen Babi, Neetu Singh, and Iftekhar play important roles. 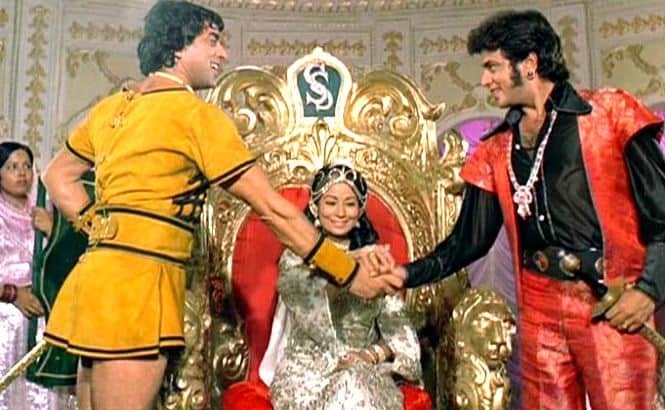 Dharam Veer is one of the best classic films of the 70s and features Dharmendra and Jeetendra in the titular roles as Dharam and Veer. Directed by Manmohan Desai, the film tells the story of two twins, who are separated at birth and reunited after some years becoming best friends without knowing of their true lineage. This is one of those films in Bollywood where the twins aren’t look-alike of one another. 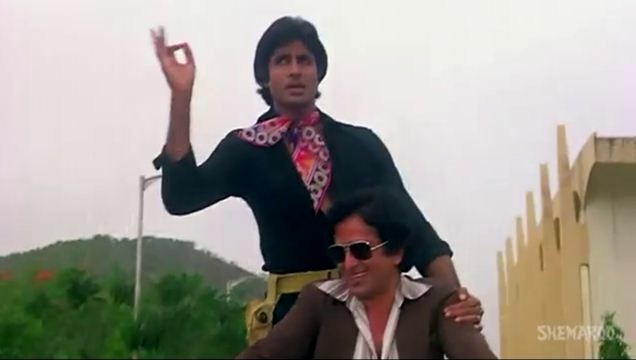 Trishul was yet another film starring Amitabh Bachchan and Shashi Kapoor as brothers. However, this time, they are step brothers where Amitabh Bachchan’s character is set on a mission to ruin his father’s family and business to avenge the betrayal and atrocities tormented on his mother. Trishul was also directed by Yash Chopra. 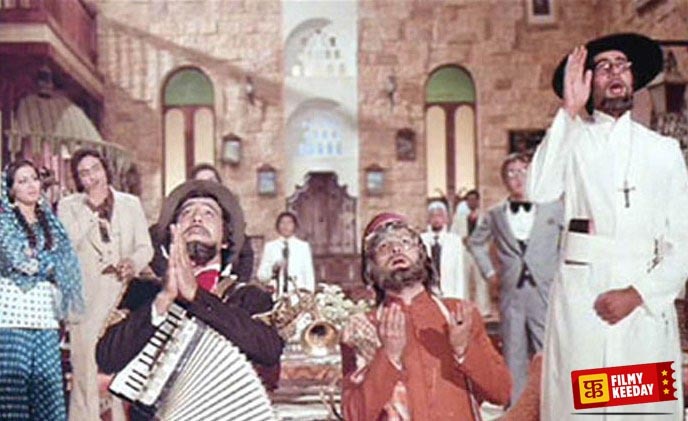 Amar Akbar Anthony wasn’t the first film based on lost and reunite theme; however, the impact of this film in Bollywood cinema is very deep. The film tells us the story of three brothers played by Amitabh Bachchan, Vinod Khanna, and Rishi Kapoor, who are separated at a young age and brought up in a different culture as they grow up. Besides featuring the reunion of the brothers, the film also tries to deliver a social message of communal peace, it was remade in Telugu as Ram Robert Rahim in 1980 starring Rajinikanth. Suhaag is a 1979 film directed by Manmohan Desai. The film tells the story of two brothers who are separated during their childhood and when they are reunited, one is a police officer and the other is a petty criminal and alcoholic. The role of brothers is portrayed by Amitabh Bachchan and Shashi Kapoor, whereas Nirupa Roy plays their mother as always. The film also stars Rekha and Parveen Babi as the female lead. Satte Pe Satta is a tale of seven brothers who are named after each day of the seven days of the week. While Amitabh Bachchan plays the eldest brother, Sachin Pilgaonkar plays the youngest brother. The film is an action comedy directed by Raj N. Sippy and features Amitabh Bachchan in dual roles. Hema Malini plays the female lead in the film. 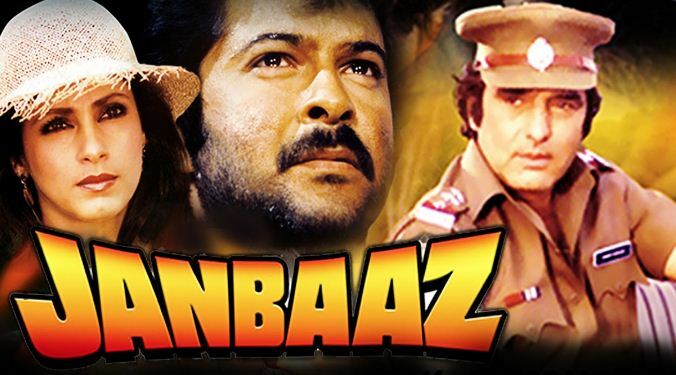 Janbaaz is a 1986 crime drama featuring Feroz Khan and Anil Kapoor as brothers on the opposite side of the law. The film is directed by Feroz Khan himself and is vastly inspired from 1946 Hollywood film Duel in the Sun. The film is widely popular for its sensations song “Har Kisiko” featuring Sri Devi and the steam scenes between Anil Kapoor and Dimple Kapadia.